Pricing is really, really hard. It’s hard in your home market and it’s possibly even harder in new markets. Price too low and you’re leaving money on the table; too high and you’re missing out on sales. Whilst these lessons seem simple, they’re the basis of any retail business model. When entering a new market, many brands take an aggressive pricing approach to grab market share from competitors or ward off any other brands even considering entering the market. If you’re unknown in the new market, then pricing low is certainly a way to get people to try your product. But it makes it considerably harder to raise prices at a later date. As the saying goes, “a customer that is won on price is also lost on price”. China’s a really tough market for brands to crack and pricing is just one of many challenges for brands hoping to win Chinese audiences over. China’s consumers are extremely price-conscious and ferocious bargain hunters. They’re also well-served by domestic companies that are very good at offering cheap versions of all kinds of products. 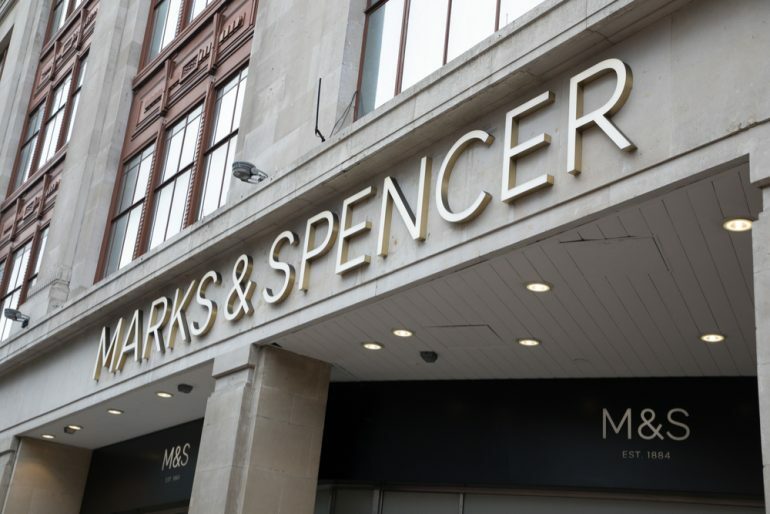 One of the reason Marks and Spencer didn’t succeed in this market is thought to be the fact that cheaper versions of products, such as women’s dresses, were available from domestic competitors. Marks and Spencer failed to convince local customers that their product was worth paying the additional cost for. As any pricing strategist knows, things aren’t as simple as you expect them to be. Price is often seen as a reflection of quality and pricing high can often make customers believe this means your product is higher quality – whether or not it really is. When US beer brand Pabst Blue Ribbon entered China’s market in 2010, it aimed high with its ambitions and priced extremely high to position its product as an aspirational luxury brand. Although this ambitious pricing strategy amused American beer drinkers who saw it as a fairly budget beer, it was a strategy that showed the brand understood the market. Chinese audiences tend to believe US brands are higher quality and more trustworthy than domestic ones, so pricing high in this market can work so long as you’re also communicating your foreign credentials. Brands that enter new markets need to be fluent; not just in the local language but also in understanding the market’s approach to value proposition. Marketing any product is about more than just learning the local tongue. You also need to understand local concerns and really grasp what’s important to that audience. That’s the key to understanding exactly what they’re willing to pay for any product or service of value to them. Of course, brands don’t always have full control over the price of their goods in any market. High import tariffs on luxury goods or electronics often mean these types of goods are considerably more expensive outside a brand’s home market. The iPhone 5C, which is supposed to be a cheaper iPhone model, is around 30% more expensive in some top-tier cities in China than in Apple’s US home market. That’s partly due to taxation but not entirely so. Despite these higher prices, the phone sells extremely well in cities such as Shanghai. Apple’s brand has enough cachet in this market that it can overcome high tax without having to take the hit on profits. Pricing high is not an approach which always works in the Chinese market, as Best Buy found out to its cost. Chinese customers weren’t prepared to pay higher prices for electronics from this US brand when local competitors could offer the same items more cheaply. The difference is that Apple products are unique to the brand, whilst Best Buy items have greater local competition. Research by McKinsey suggests that retailers tend to underprice when they bring new items to a market. Their data suggests that when retailers set the wrong price it’s nearly always a case of pricing too low rather than too high. It’s a dangerous mistake because it’s extremely difficult to raise prices at a later date. McKinsey analysis suggests that charging just 1% below a product’s optimal price can mean a loss of 8% in operating profit. That’s a hard lesson for brands to learn. Part of the problem is that many products introduced to markets have alternative versions already on offer locally – such as M&S dresses. In this situation, retailers need to work really hard to prove that their products are worth paying a high price for. Branding is the key to this. In new markets, retailers have the advantage of novelty. Rabst Blue Ribbon and other Western brands have taken advantage of the positive perception of foreign-made goods in China to price their products higher despite the existence of comparable products locally. In the US, Pabst Blue Ribbon is a relatively cheap beer. 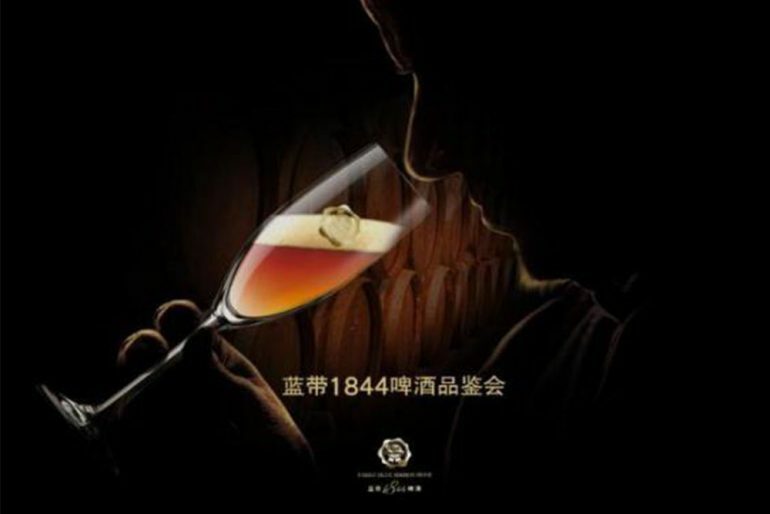 However, In China, it’s branded as Blue Ribbon 1844 and costs almost $44 a bottle. Other products offer just a small improvement on what’s already on offer in the market – such as slightly more fuel efficient cars. In this case, retailers have often invested a lot of money in developing the improved product and may need to raise prices to cover this investment. In this case, the retailer really needs to emphasise why this small difference is worth paying extra for. It’s tough bringing these types of products into any market as innovations are quickly adapted into competitor products and pricing soon returns to equilibrium across the market. It’s relatively rare that a genuinely new and revolutionary product is introduced into any market. In this case, it can be extremely difficult to know how to price the product – at least until its impact is known. It’s really important to research optimum pricing as part of the R&D process, so pricing decisions aren’t left until the end of the product development process. That’s also true when a product is introduced into a market where it has no rivals. It’s vital for pricing to be considered very early on and pricing considerations are discussed with other disciplines, such as the marketing teams.